PSA is counting on the Citroen C5 Aircross to help raise sales. PARIS -- PSA Group CEO Carlos Tavares already has a big job ahead of him as he focuses on integrating the operations of Opel/Vauxhall into the French automaker. Now he has another worry: fixing PSA retail network in China. In the first three months, PSA's vehicle sales fell 46 percent to 83,045 vehicles in China and southeast Asia, the automaker said on Wednesday in its first-quarter results presentation. That decrease comes after PSA's full-year sales in China declined 16 percent in 2016 over 2015. Chief Financial Officer Jean-Baptiste de Chatillon said the automaker's problems in China are "deep" and cannot be solved just by introducing more market-friendly products such as SUVs. "We need to reconstruct the relationship with dealers. "We need to hire new talent to join the joint venture and redevelop sound commercial sales and marketing activity." Sales and marketing skills are the main issue, de Chatillon said in a call with financial analysts. Plunging China sales, along with unchanged sales in Europe, held back PSA's worldwide delivery growth to 4.2 percent in the first quarter. The sales plunge in China was "quite alarming," Xavier Caroen, an analyst at Bryan Garnier & Co., wrote in a report. Evercore ISI's Arndt Ellinghorst said Tavares will be able to deal with China and the acquisition of Opel from General Motors. "He is an excellent multitasker," Ellinghorst said, although he added that fixing China will be very difficult because it is an "incredibly competitive market." Ellinghorst compared PSA with Volkswagen Group, which has been in China since the 1980s and "is clearly a part of China." Tavares said this month at the Shanghai auto show that PSA needed to find "a new business model" for China, as well as more savings from purchasing, logistics and manufacturing to offset a drop in prices. He has pledged to lower production costs in China by 10 percent but said that the cuts were proving to be difficult. De Chatillon told analysts that PSA was "fighting hard" to reduce costs in China, and it is progressing, though "not at the right speed." De Chatillon warned not to expect a quick fix. "Of course we will do our best but it will take several months before we see improvements." 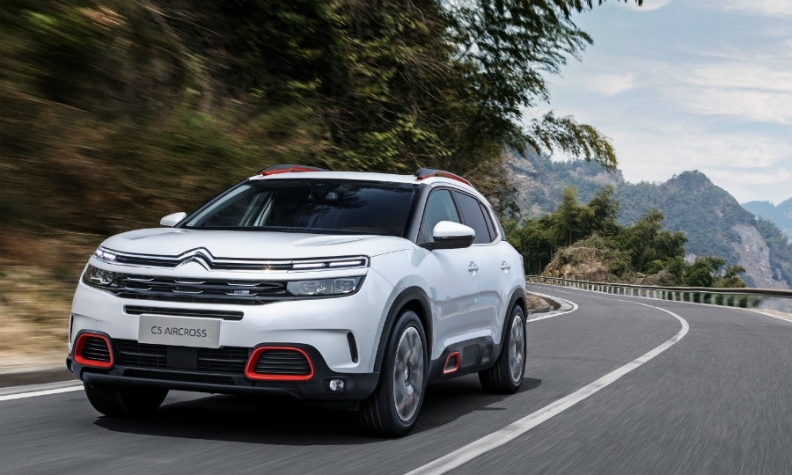 PSA is adding SUVs, including the new Citroen C5 Aircross, which debuted at the Shanghai show and the DS 7 Crossback in an effort to revive flagging demand as customers shift from sedans.